Home » E.Tx.Interior Lot In A Waterfront Community/Price Reduced!! Come on the Beautiful Piney Woods of East Texas. 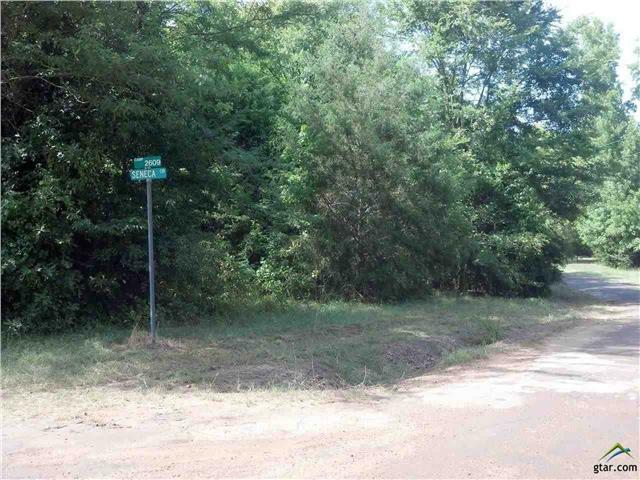 This interior lot is located in a waterfront community. Thunderbird Point…which offers a boat ramp, community room, it’s own fire department and a swimming pool. Lots of friendly people, too. Good place to build a weekend fishing retreat or a permanent residence. Apx. 1/2 ac. with pretty mature trees. This is on LAKE BOB SANDLIN – A BEAUTIFUL LAKE FOR FISHING AND BOATING. NICE MARINA, CAMP SITE and MORE. LOCATED: Only 2 hours E. of Dallas and 2hrs from Shreveport/Bossier (and the gambling boats) Minutes form downtown Pittsburg with nice shops, good eating places, Los Pinos Winery, St. Rosa Winery, an awarding winning Museum and Much More! Hurry on the E. Texas!! 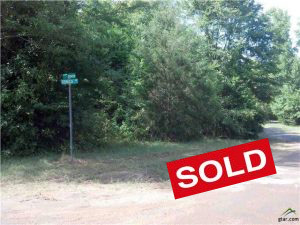 Comments Off on E.Tx.Interior Lot In A Waterfront Community/Price Reduced! !